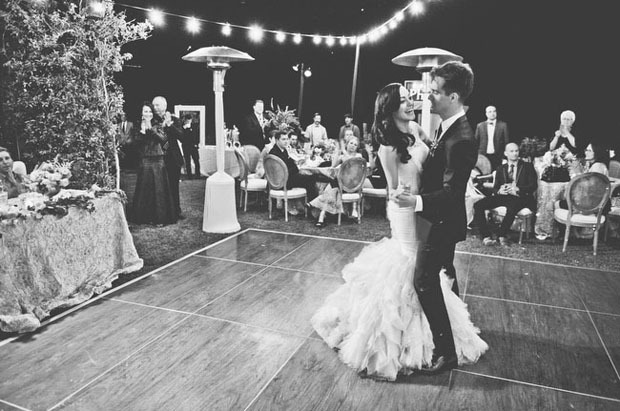 The first dance is a tradition that is still going strong but when it comes to choosing that elusive song, the decision isn’t always easy. Every year there are popular songs that crop up time and time again – timeless classics that are as romantic as it gets, easy to dance to and the perfect fit for a first dance. And then there are the pop songs that win over couples hearts (Ed Sheeran stole the show this year and last year). For others, it’s a song that means something to them – a song that was knocking about when they first got together, one that was played on a first date or one that just reminds them of their other half. 1. God Only Knows – The Beach Boys. “God only knows what I’d be without you” – Tony Asher nailed it with these classic lyrics for Brian Wilson’s genius composition. 2. This Must Be The Place – Talking Heads. “Out of all those kinds of people, you got a face with a view” – this song says all the right things in a very unique way. 3. Fade Into You – Mazzy Star. Probably one of the most romantic songs ever recorded – it’s a song in 3/4 time, a waltz… which of course, makes it all the more dance-able. 4. Thinking Out Loud – Ed Sheeran. This song is no doubt more than a tad over done at weddings these days… but it’s an undeniably beautiful song – if you both love it, go with it! 5. Home – Edward Sharpe & The Magnetic Zeros. Definitely not your typical done-to-death first dance song, hippy-ish, cute words, set to an upbeat though moody musical background. 6. Hotel Yorba – White Stripes. An upbeat, quirky choice, perfect for the synchronized-funny-dance couple! Definitely individual. 7. All Of Me – John Legend. Inevitably a ‘safe’ choice – this is a modern and incredibly romantic, classic – perfect for the slow dancers. 8. Many Of Horror (When We Collide) – Biffy Clyro. A great alternative love song about how imperfect we are in love – very honest! 9. Come To Me – Goo Goo Dolls. Another beautiful love song that tells it like it is! Worries, doubts, fear… and love – overriding it all! 10. The Voyage – Christy Moore. Written by Johnny Duhan and made famous by Christy Moore… this is a truly beautiful song about starting a family with and making it through life easily with and because of the love of your life! – “Life is an ocean, love is a boat”. It’s always interesting to see what first dance song a couple decide to go with for their wedding. Sometimes it’s a personal favourite, a chart song at the time, the song they remember first dancing to or even a song they saw the band perform previously. Here is a selection of the first dance songs requested during our summer weddings. 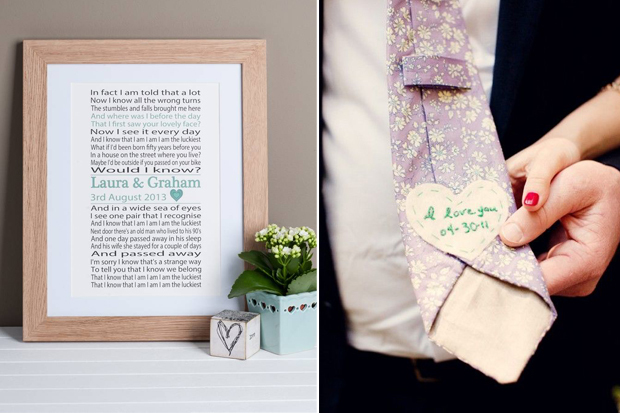 It might give you a few ideas for your own wedding! Surefire Trio played at my sisters wedding, they were superb ended up being a great night of dancing. I’ve been to many weddings but this band is by far one of the best wedding bands around. Highly recommend them.